Grow your patch collection with this unique 3D Printed Patch! 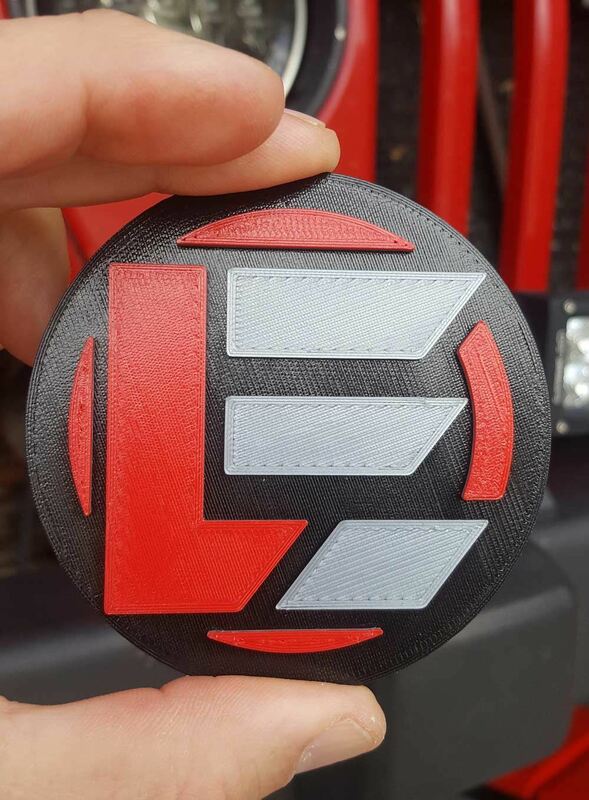 When have you ever seen a 3D printed patch? Take your collection to the next level with this unique addition. Patch is 3" in diameter. A batch of 6 patches takes a full 8 hours to produce. These are not cranked out thousands at a time like most. And they are quite unique being 3D printed from PLA vs the fabric of most patches. Comes with velcro installed on the back, ready to stick to your headliner.